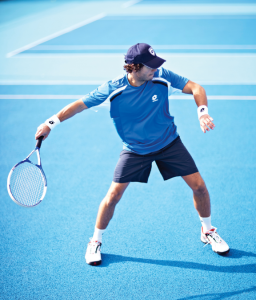 If you play tennis, squash, badminton or table tennis you’ll know that having the right clothing and equipment is imperative if you want to get the most out of your game. Whether you’re a junior or senior player and whatever level you play at, you’ll find we have everything you need at Bedford Sports. 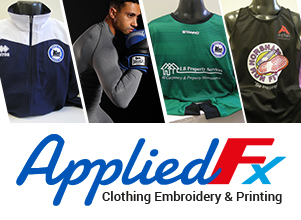 Get in touch to see what we have in our Horsham store for items to suit you, or how we can help your club. TENNIS – Our store in Horsham has a selection of Tennis rackets and accessories. We can supply a wide range of tennis clothing and equipment and supply clubs and individuals of all ages with everything they need. 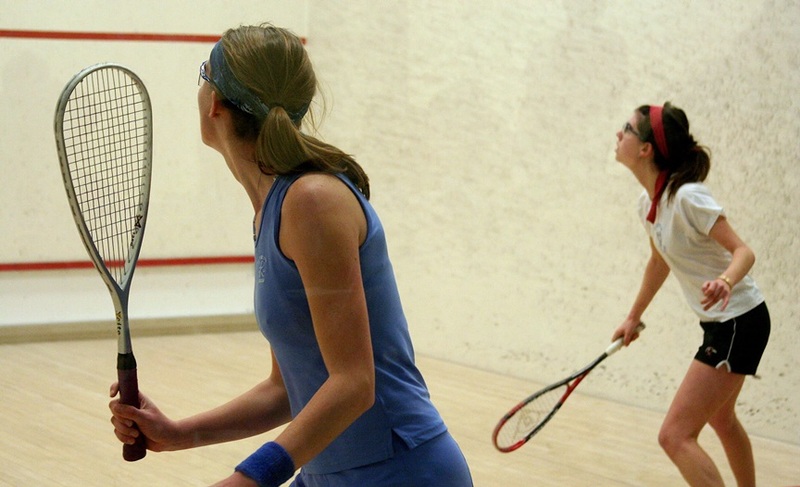 SQUASH – At Bedford Sports we provide a range of clothing and equipment for Squash players and clubs alike. From shirts and shorts to rackets and accessories we have everything you need to play the game you love. We can provide all these, just get in touch. At Bedford Sports we have a selection of Squash rackets and accessories in-store and on display. BADMINTON – We provide a large collection of sports shirts that are ideal for badminton players as well as provide rackets and equipment from all the leading brand names. Visit us at Bedford Sports to see our range of Badminton Rackets and Badminton accessories.